How is August over so freaking fast? I swear it was April not two weeks ago! 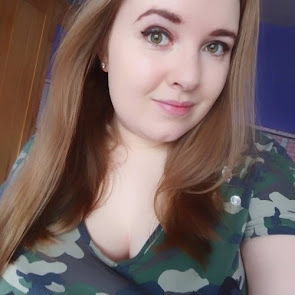 Summer is practically over, and the British weather has been on and off so much, I don't feel like we had much of a summer season this year! 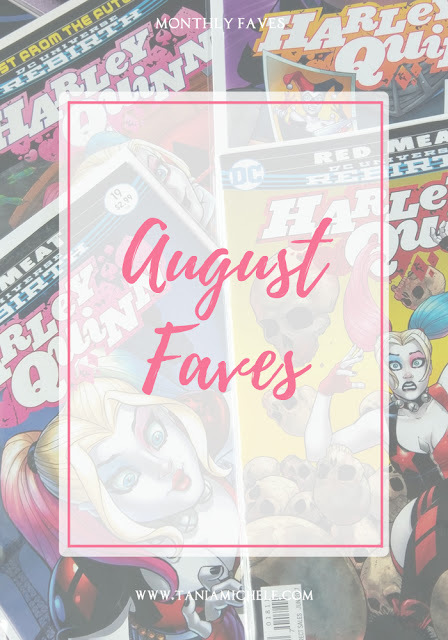 My 25th birthday is in less than two weeks, so I have a lot of good things in September to look forward to - so lets look at the faves from August! I've been addicted to this song all month. There's something about the melody and beat of it that I am obsessed with. The first day I bought it, I'd listened to it nearly 70 times during the day. I found the video a week ago, and though it's super weird and odd for Maroon 5, it's such a good song! 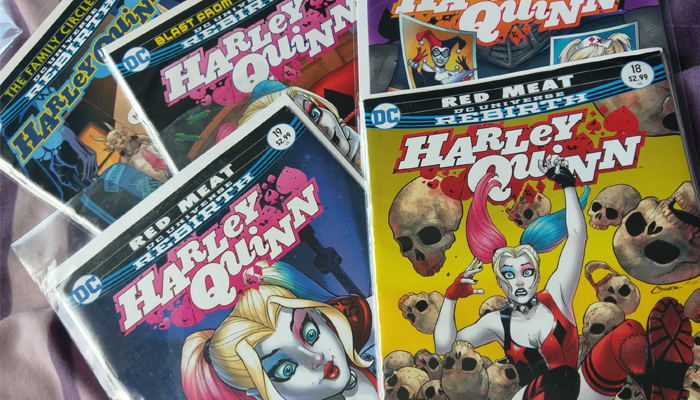 My favourite picture from this month is of recent Harley Quinn comic book haul! I've bought about 30 comic books in the past month, and most have featured my fave Gotham City Siren. I'm finally all caught up with her story, including the awesome 25th anniversary edition! I am back in love with SATC. I usually turn to this when I'm having any kind of drama in my life - as Carrie has it so much worse than me 😂 I've almost made it to middle of season 6, so I'm not doing too bad with watching this of an evening. I will always love this show, even though it's not a genre I usually go for! Samantha is my fave, so who is yours? I've not watched many films this month as I've been re-watching SATC, but the one film I have watched was The Losers. This is my all time fave movie, and one that I've watched 30+ times this year alone. It's from 2010, and is the movie that kick started my obsession with Chris Evans and Zoe Saldana. Columbus Short, who plays Pooch, actually follows me on twitter, which is still baffling to me! 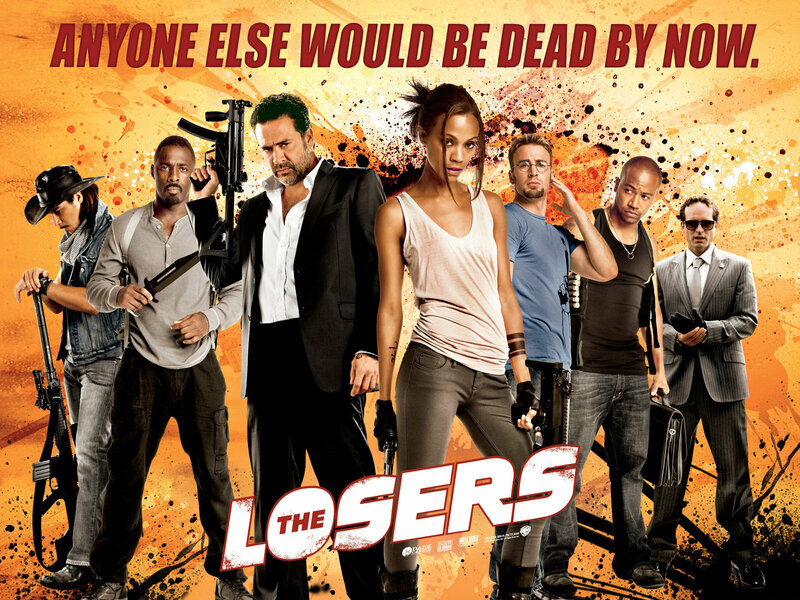 The film is a good action, with some comedy added in - an all round perfect movie for me! 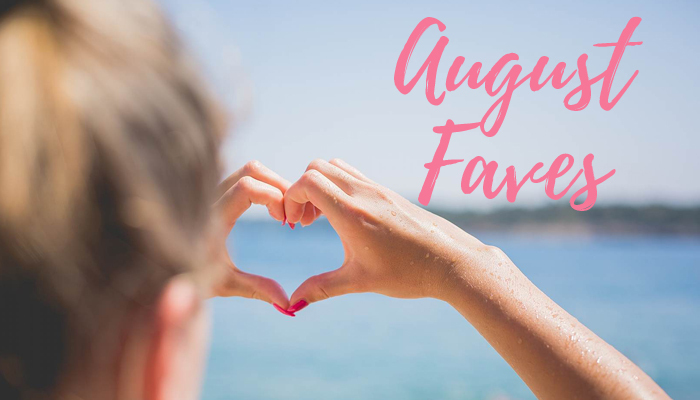 Hope you enjoyed these faves for August! What have you loved this month yourself, from each category? Let me know! Hope you have a great day and keep safe! I have been loving Cold too- it's a great song!